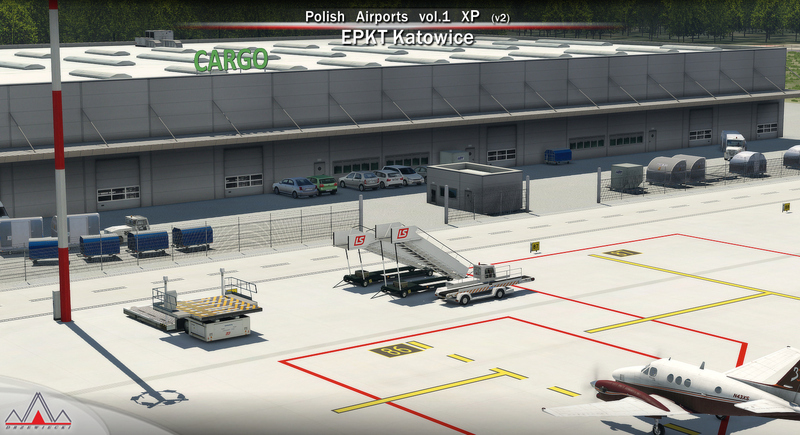 Polish Airports vol.1 XP is a package of highly detailed sceneries of EPGD Gdańsk, EPKT Katowice, EPRZ Rzeszów (including EPRJ) and EPLB Lublin (including EPSW) airports in Poland. Gdańsk Lech Wałęsa Airport (Polish: Port Lotniczy Gdańsk im. Lecha Wałęsy, formerly Gdańsk-Rębiechowo) (IATA: GDN, ICAO: EPGD) is an international airport located 12 km (7.5 mi) west northwest of Gdańsk, Poland, not far from the city centres of the Tricity metropolitan area: Gdańsk (12 km (7.5 mi)), Sopot (10 km (6.2 mi)) and Gdynia (23 km (14 mi)). The airport is named after Lech Wałęsa, the former Polish president. On the outside wall of the terminal building one can see the logo of the airport, which is Lech Wałęsa's actual signature, a stylized "W". 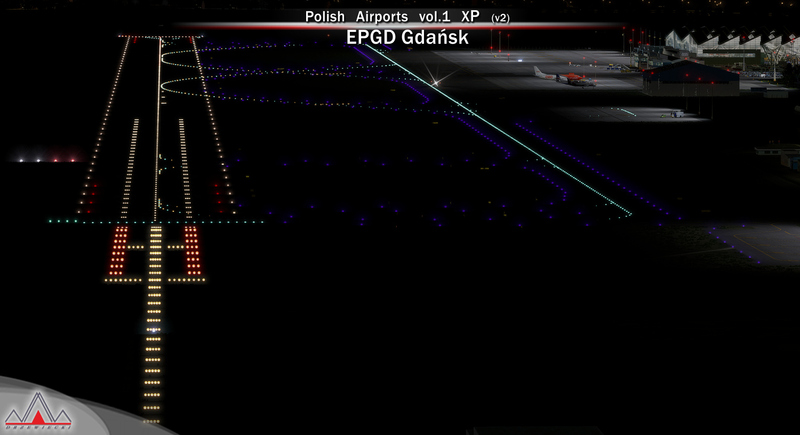 Today, Gdansk Lech Walesa Airport is a part of the national, international and global transportation network. Being the third largest airport in Poland, after EPWA and EPKK, it is used as a diversionary airport for Warsaw Frederic Chopin Airport in the event of poor weather or emergencies. Katowice International Airport (Polish: Międzynarodowy Port Lotniczy Katowice-Pyrzowice) (IATA: KTW, ICAO: EPKT) is an international airport, located in Pyrzowice, 30 km (19 mi) north northwest of Katowice, Poland. 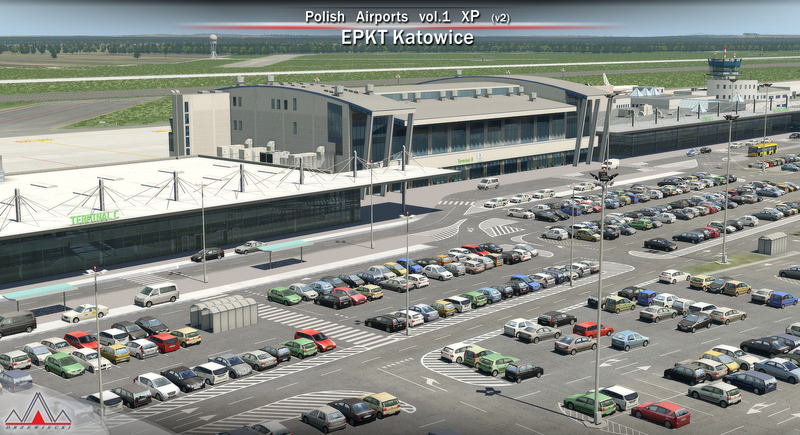 It has third biggest passenger flow in Poland. 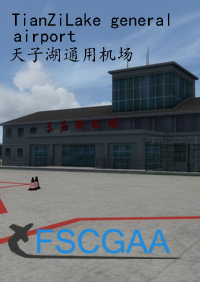 The airport features two passenger terminals A and B and a cargo terminal. 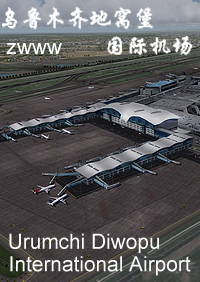 Operations at terminal B, much bigger than A, started on 30 July 2007. Terminals are capable of handling about 3.6 million passengers annually. Terminal A handles all non-Schengen flights, while Terminal B handles all Schengen flights. The longest airport observation deck in Poland can be found inside Terminal B. 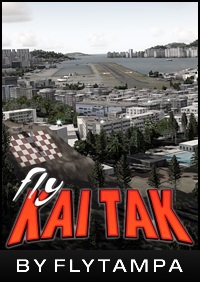 Its concrete runway is 2,800 m × 60 m (9,186 ft × 197 ft) and can accommodate aircraft as large as Boeing 747 or Boeing 777. 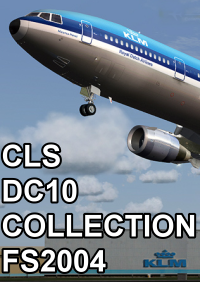 Heavy transports such as Antonov An-124 or An-225 also land there from time to time. 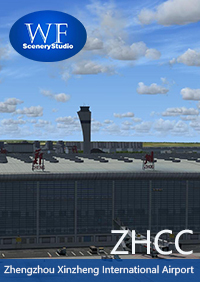 The airport uses new generation Instrument Landing System - Thales 420. 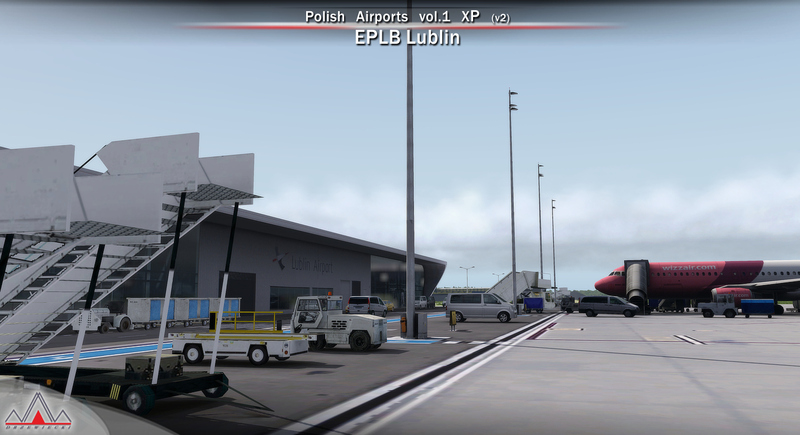 Lublin Airport (Port Lotniczy Lublin) (IATA: LUZ, ICAO: EPLB) is an airport in Poland serving Lublin and the surrounding region. The site is located about 10 km (6.2 miles) east of downtown Lublin, adjacent to the town of Świdnik. 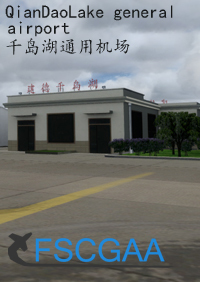 The airport has a 2520 x (45 + 2 x 7,5) m runway, and the terminal facilities are capable of handling 4 Boeing 737-800 class aircraft simultaneously. Construction began in the fall of 2010 and the official opening took place on December 17, 2012. 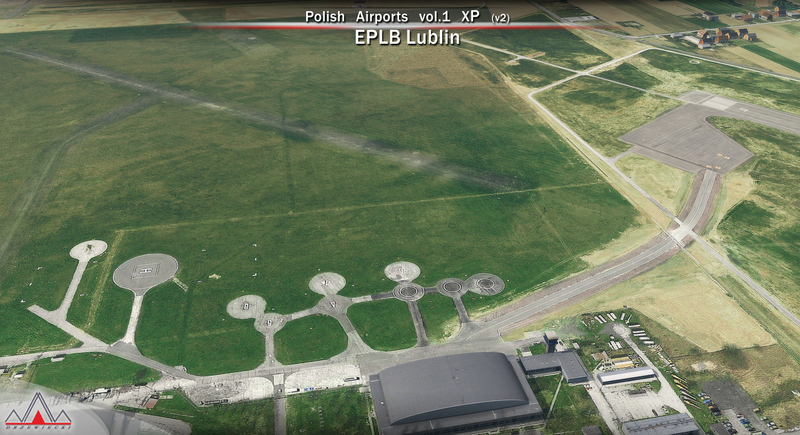 The new airport replaced the grass airstrip (1200 x 50 m) which served the PZL-Świdnik helicopter factory and was known as Świdnik Airport (ICAO: EPSW). For manual install please refer to “Mac and Linux manual install” files attached to the product. 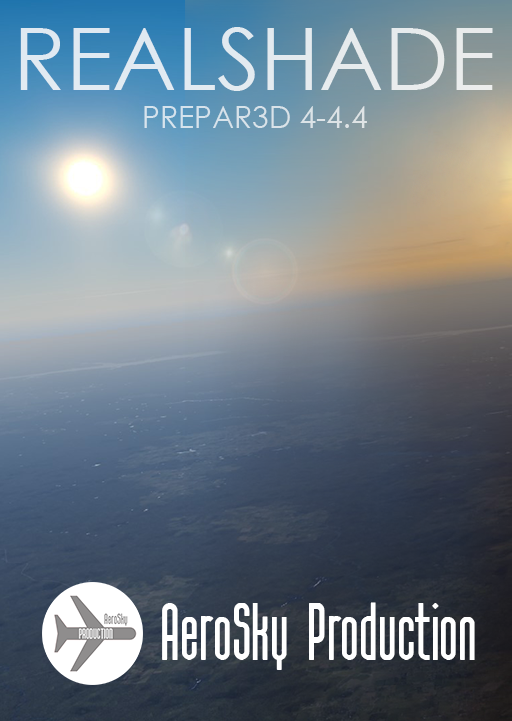 They provide a detailed instruction on the manual install of the product. The automatic (Windows only) install requires only to remove conflicting products from the sim. 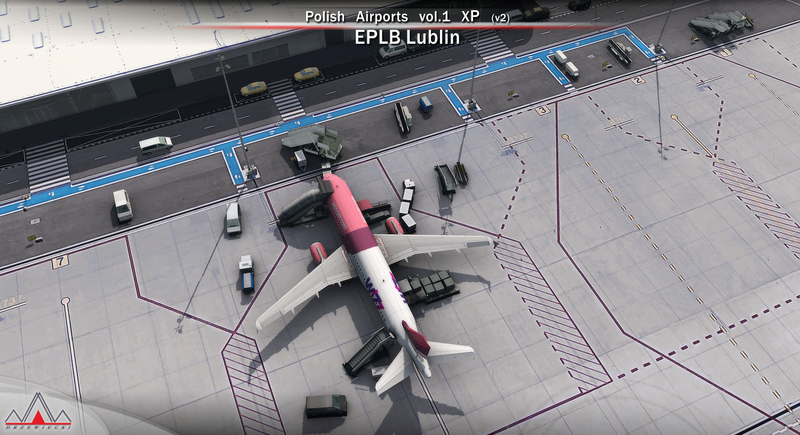 Before proceeding with the manual install it is required to uninstall any previous versions of the included airports you may have installed before (including Polish Airports vol.1 XP v1).